Timecop1983 - Lovers EP - Part I - NewRetroWave - Stay Retro! | Live The 80's Dream! It’s hard to believe that it’s been over two years since Timecop1983 released Journeys, a true classic of the genre. Since then, the Netherlands native has been busy, releasing a stellar EP and a solid full length, and with Lovers EP – Part I, has rolled out the first part of an ambitious multi-release project. Anticipation is going to be pretty high for Part II because Part I is the best thing he has made so far. It’s a struggle to even pick the best song on the EP; the entire thing is so cohesive and solid and filled with so many interesting moments that it works remarkably well on multiple spins of the entire release. 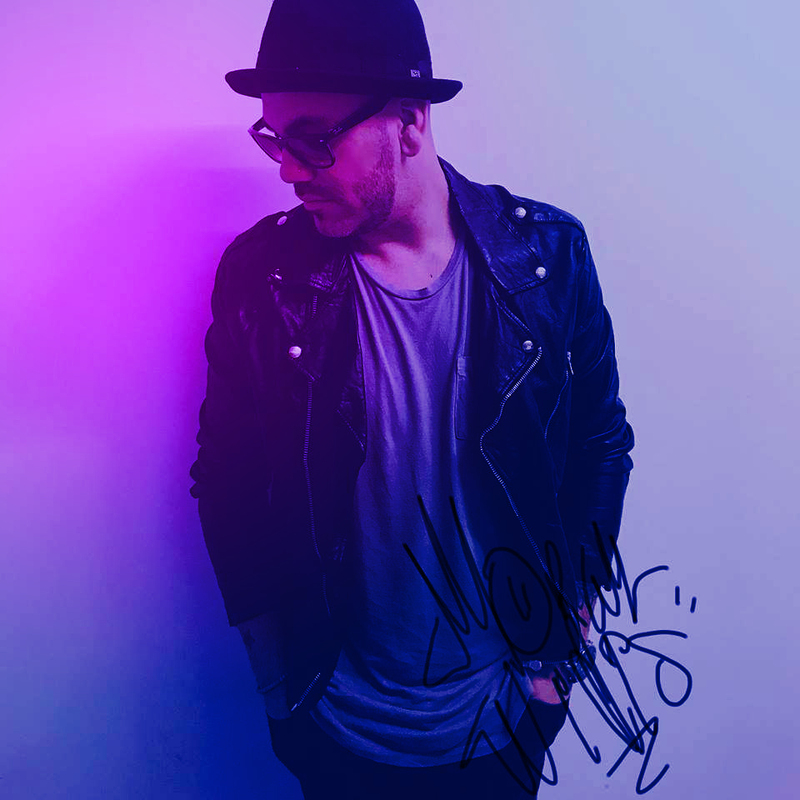 “Home (Prologue)” kicks off the release with the ambient romanticism and dreaminess that has become a Timecop1983 trademark. The swelling of synths throughout the song makes everything cinematic and lush – almost like a synthwave Sigur Ros. That is by far the most interesting component to the song, but in the background there are subtle variations to the bass synth to fill in the spaces between other melodies. 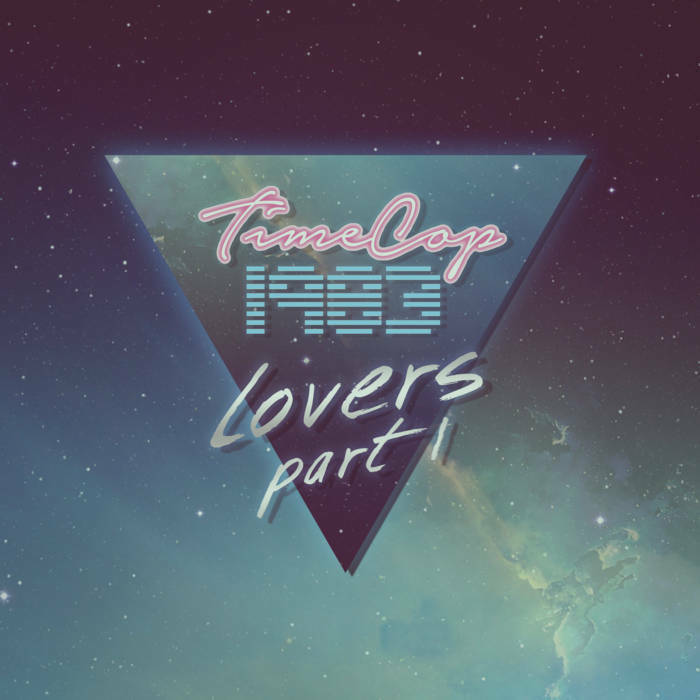 Vocal tracks on Timecop1983 releases are always a highlight, and the previously released “Lovers” does not disappoint. 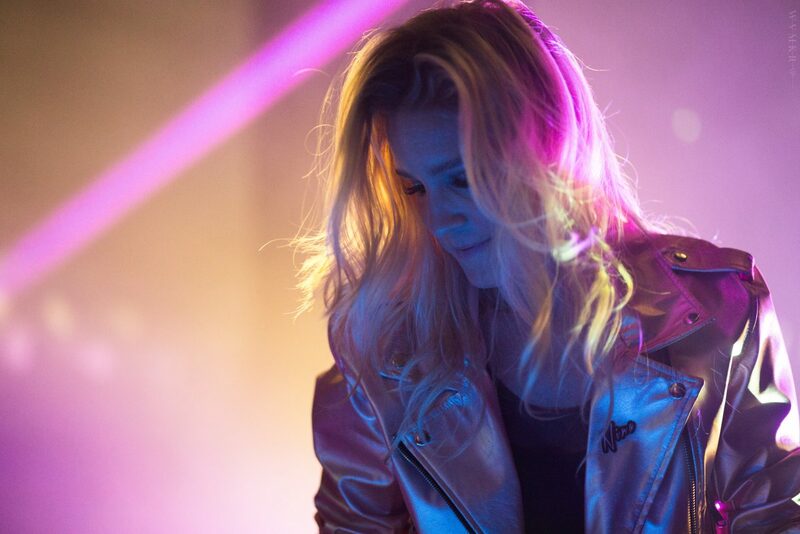 SEAWAVES vocals display an impressive range and alternate between the tenderness of some GUNSHIP songs and the emotional howl of M83. The music continues the trend of constantly moving and building. When SEAWAVES unleashes the more emotional lines, the music is perfect juxtaposition. The song is huge. Every song on the EP is huge, and there is a punchiness to Timecop1983’s stripped down beats that wasn’t always present. The first 80 seconds of “Come Back” has an incredible and emotional buildup. The U2-esque guitar (at least, that’s what it sounds like) that chirps and echoes in the middle of the song adds a really interesting sonic layer to the Eno-esque atmosphere over cinematic melodies. It should be noted that the first three songs of this EP are all over five and a half minutes in length. That’s significantly longer than most synthwave songs, and the fact that the songs don’t feel redundant or draining is a testament to the songwriting and production. “Eyes Closed” follows with some interesting panning with synths alternating left and right speakers to the backdrop of a typically dreamy Timecop1983 song. Though “Gone” is the final track on the EP, it really functions more a postlude, ideally to transition to the next EP in the series. It works well enough and effectively closes out the atmosphere and mood that had been building throughout the rest of the release, with some soothing synths chiming in around the halfway mark. Ultimately, the Blade Runner-namesake “Tears in the Rain” is the true closer. 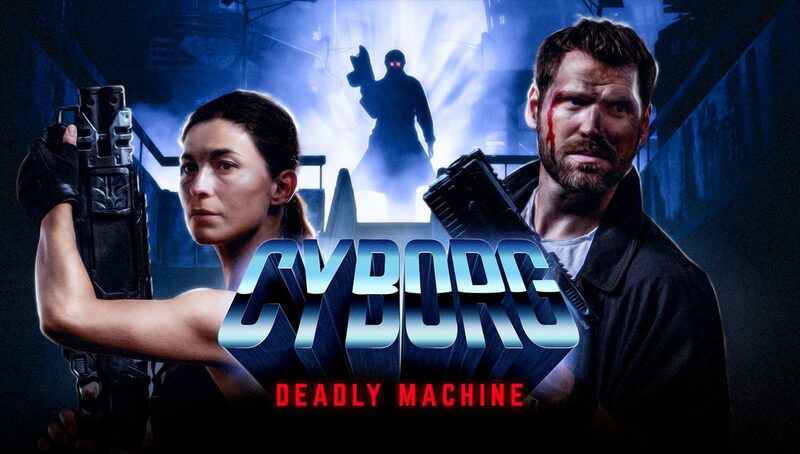 Fittingly, it draws a lot from Vangelis, but also has an unmistakably Kavinsky influence – particularly in the bass synth, which modulates about as close to aggressive as you can call a Timecop1983 song. The synths do a beautiful job of carrying the song, and when the drums drop out at regular intervals, they really shine. There’s a weightless quality to the melodies and sounds that makes those moments feel genuinely like floating. Ultimately, that’s a feeling that Timecop1983 releases have been imbuing since Journeys, but with Lovers EP – Part I, he has refined everything that made his sound distinct and relatable to become something even better. This is an artist with an incredible work-rate, and the fact that the consistency is not only there, but that he continually improves; it all makes me overwhelmingly excited for the second Lovers EP in a few months. This is a must-listen.